The Globally recognized well known Brand and a Taiwanese Leader in Mobile Technology, ASUS has expanded its Zenfone 3 series with the launch of Zenfone 3 Max in India. 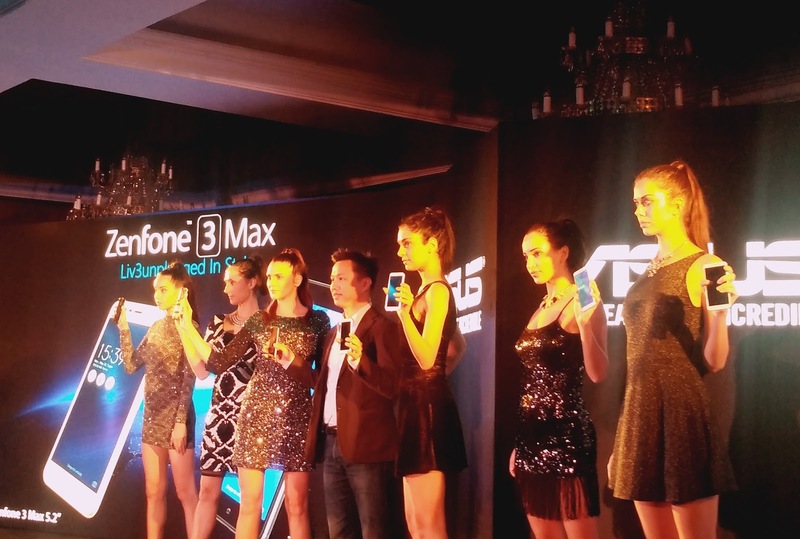 ASUS has launched Zenfone 3 Max in an Event at New Delhi, Indiaon 09th November, 2016. While addressing the Media Peter Chang, The Regional Head – South Asia & Country Manager for ASUS India has said that ASUS understand the needs of the mobile consumers who are constantly on the move and require access to everything at the tip of their fingers. 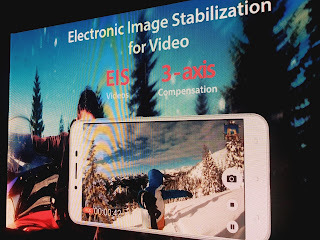 Through Zenfone 3 Max, ASUS have been able to combine high-end aesthetics, a great photography experience, as well as a Big Battery Backup that ensures users to enjoy their smartphone experience for longer durations without having any fear of Low Battery Backup. This latest smartphone is available in two variants, 5.5 inch (ZC553KL) and 5.2 inch (ZC520TL). 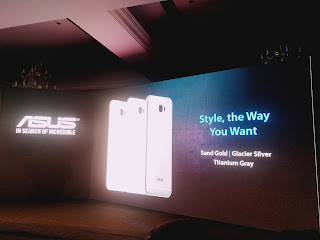 These smartphones priced at INR 17,999 and INR 12,999 respectively and it comes with three color options Titanium Gray, Glacier Silver and Sand Gold. 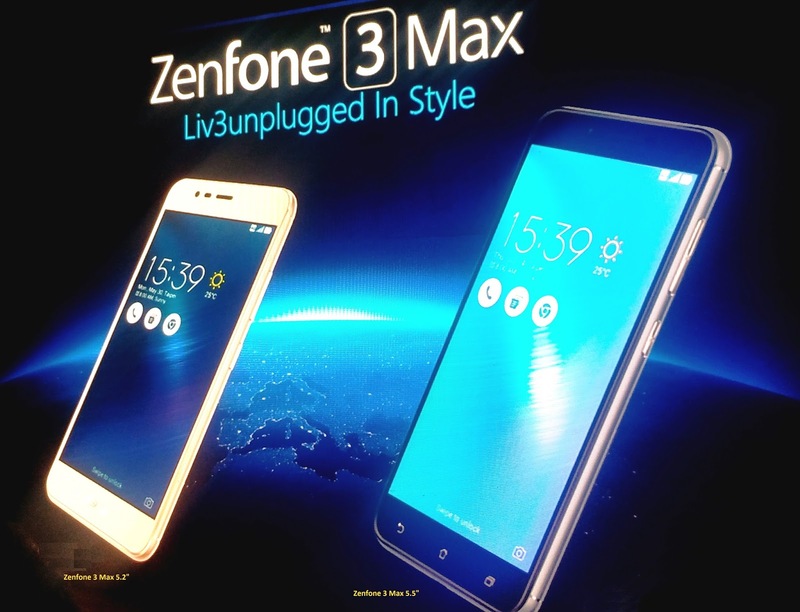 The Zenfone 3 Max is Dual Sim 4G LTE Smartphones with CAT 4 Technology. Zenfone 3 Max Perfectly built Premium looking smartphones that are based on the ‘Design Thinking’ Philosophy, of ASUS. These handsets has Perfect & Superb build quality to create an exceptional user experience. 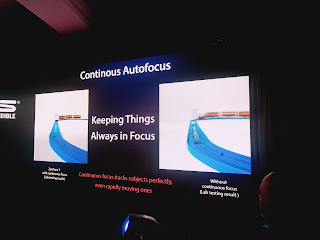 The smartphone has arch 2.5D Glass on top of its touchscreen Display that also matched with its curve edge designed body. Zenfone 3 is a finely Sandblasted Full-Metal, Aluminum Alloy-Body with brilliant diamond cut chamfered edges, matched around the back by a gently curving rear cover that feels natural to hold. It has a 2.25mm slim and narrow bezel display that gives it a high 75% screen to body ratio. It also enhances the sleek look of the phone while minimizing bulk, giving users as large a screen for as compact a phone size as possible. 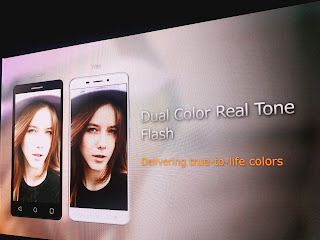 Both these Smartphones runs on ZenUI 3.0 skinned Latest Android Operating System Marshmallow v6.0. 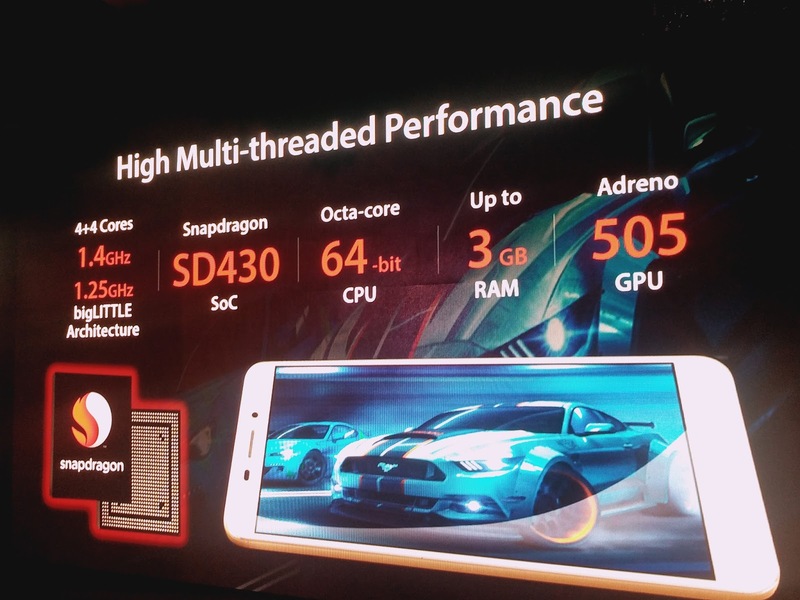 These Smartphones comes with a Fast Sensing Fingerprint sensor security feature. 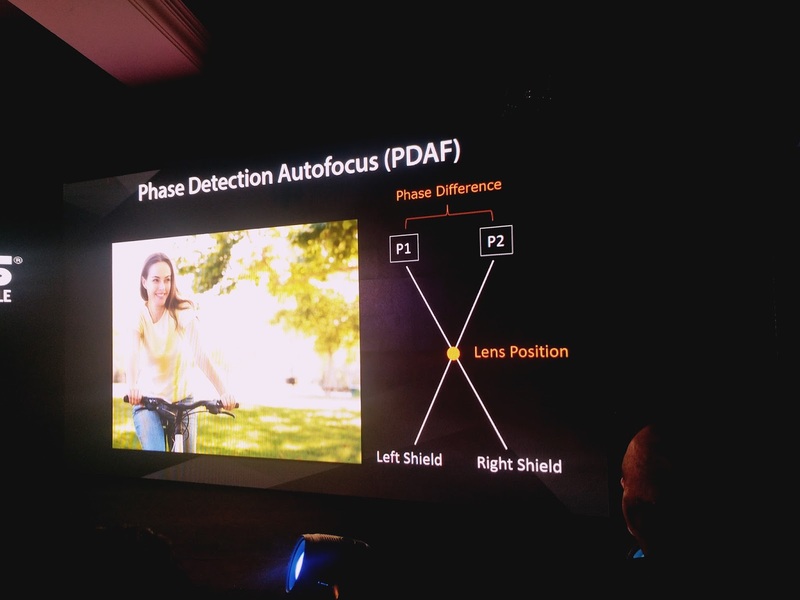 It can store upto 5 finger scans to use with different features and apps – like to lock unlock the smartphone or to take selfies with a soft touch. 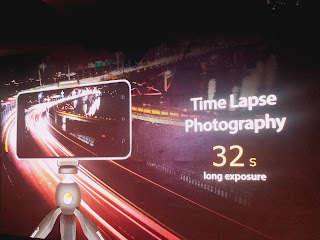 As we know that Companies are launching their best camera featured Smartphone to provide users DSLR like Picture Quality Cameras in a smartphone companies are providing the handsets with Good Photography Camera and camera features. 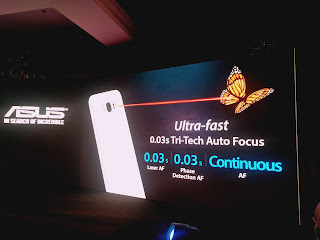 To compete with the other brands ASUS also launched its latest mobiles in market that are especially designed for photography enthusiasts. 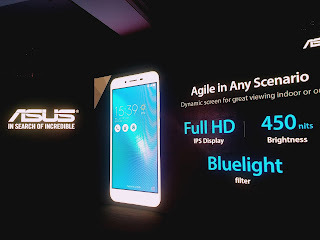 Zenfone 3 Max features extraordinary Five Prism Lens 16Megapixel PixelMaster Primary Camera with Dualtone Dual LED flash light /8Megapixel Selfie Shhoter PixelMaster Camera on front in Model No. - ZC553KL that is 5.5” inch size and 13Megapixel PixelMaster Primary and 5Megapixel PixelMaster Selfie in Model No. -ZC520TL that is 5.2” of size. 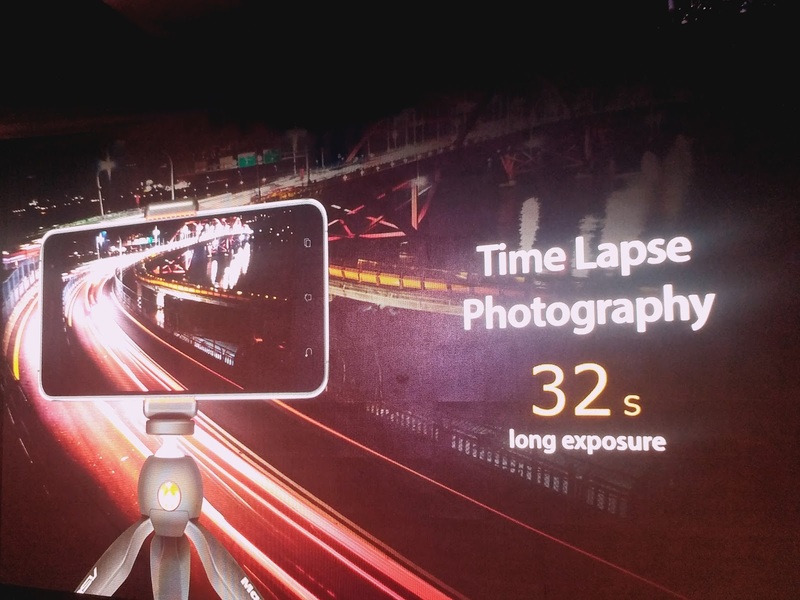 ASUS’ iconic PixelMaster camera is capable to capture the high-resolution beautiful photos with Zero Shutter Lag and is loaded with different powerful camera modes to capture every precious moment even in the night or in the low light conditions. 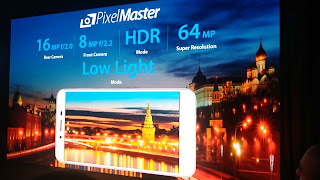 The industry-leading Backlight (Super HDR) mode lets users see clearly through daytime shadow, Super Resolution captures multiple shots simultaneously for a single photograph with stunning 64MP(5.5”- ZC553KL)/ 52MP(5.2”- ZC520TL) detail and Low Light mode takes clear and bright photos, even in poor lighting. The smartphone features an extremely long-lasting, high capacity 4100mAh lithium-polymer battery, allowing users to use the phone for a full working day and beyond. It also doubles up as a fast-charge power bank for charging other devices. The product comes with inbox OTG cable for reverse charging and File Transfer. Despite this incredible battery performance, Zenfone 3 Max weighs only 148 grams (5.2’’- ZC520TL)/ 175 grams (5.5’’- ZC553KL) and up to 8.5mm thick at the sides, making it one of the lightest and most compact smartphones with a battery that is more than 4000 mAh in capacity. To optimize performance, the smartphone also offers five selectable power modes that enable users to regulate their usage according to their needs - Performance mode, Normal mode, Power saving mode, Super Saving mode and Customized mode. 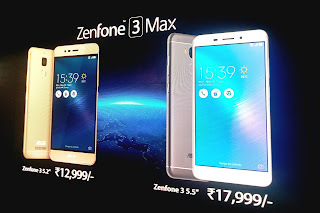 For added security and convenience, Zenfone 3 Max has a fingerprint sensor that is conveniently positioned near the top of the rear panel, allowing the user’s index finger to rest naturally upon it. The fingerprint sensor allows rapid locking or unlocking of the phone, and can also be used for authentication by other apps. The sensor functionality is integrated with the camera as well, allowing you to double tap to open the PixelMaster Camera app, and a single tap to capture the photo. It registers up to five separate fingerprints, and accurately detects fingerprints regardless of the orientation of the finger on the sensor in as swiftly as 0.3 seconds. 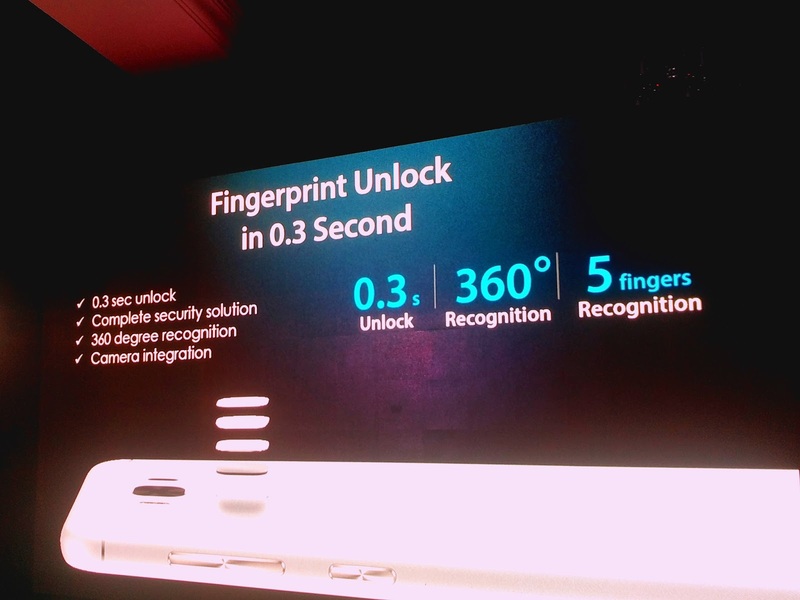 Responsive Fingerprint Sensor: Fingerprint sensor unlocks in 0.3 Sec. with 5 fingers, 360 Degree Recognition and Camera Integration. New Launched Zenfone Series Smartphones are available in two variants first is model no. 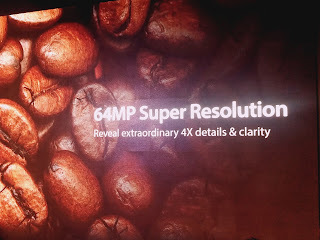 ZC553KL in 5.5 inch size priced at Rupees 17,999/- and second model no. 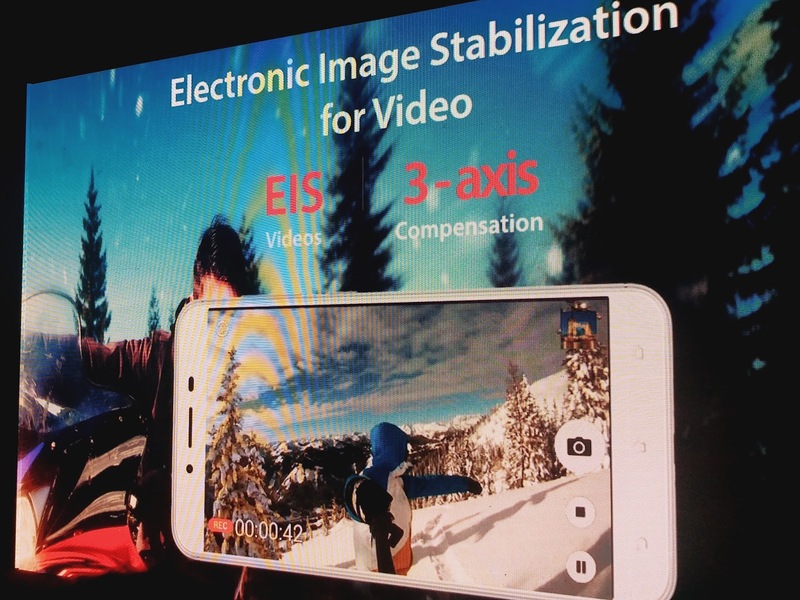 is ZC520TL in 5.2 inches and Rs.12,999/- only.